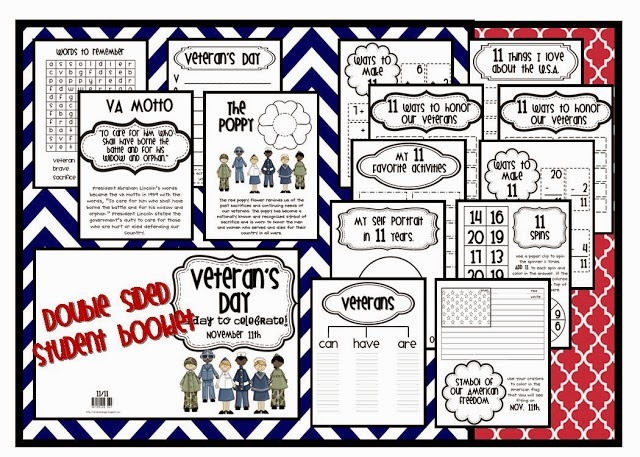 Last year I shared this fabulous book with my class on Veteran's Day. 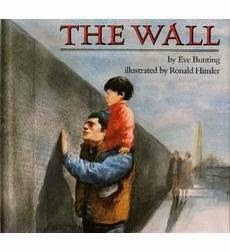 I was so impressed with the author's sweet touch. 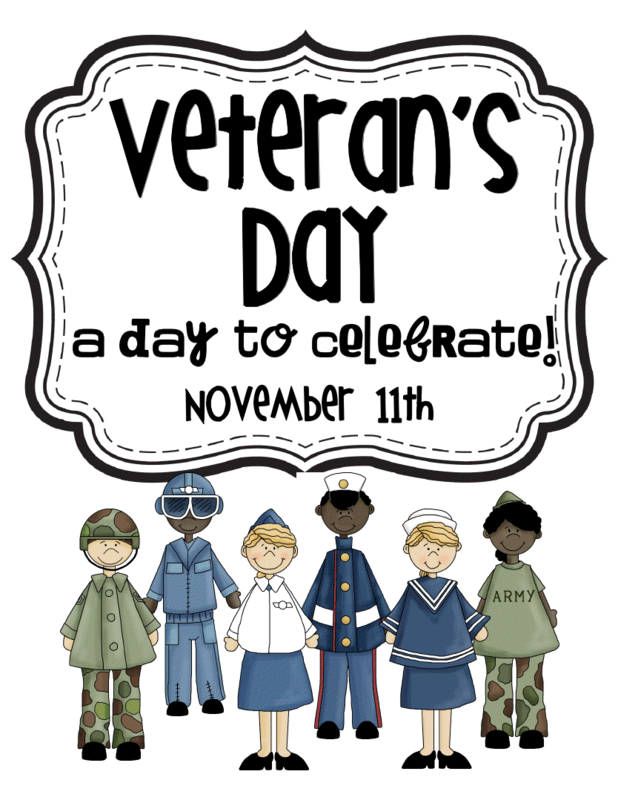 remembering our Veterans and celebrating 11/11! !